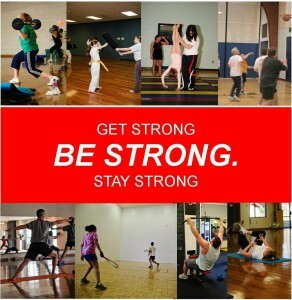 Be strong at the YWCA! Begin or continue your health and fitness journey with boundless opportunities available through the YWCA’s Sports & Fitness facilities and programs. 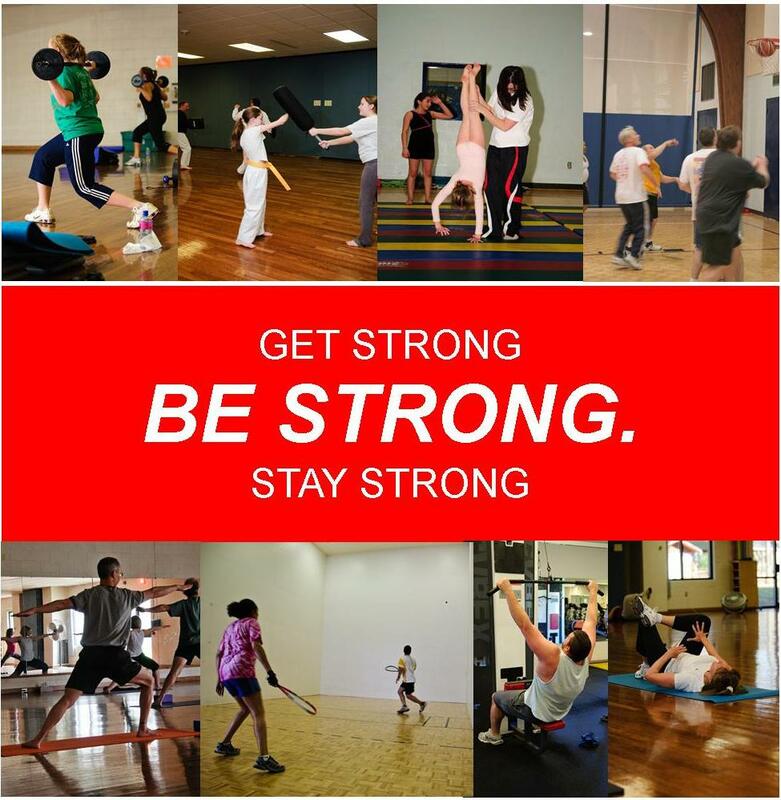 Exercise in our 6,500 square foot Margaret Trew Cline Fitness Center – voted Best Fitness Center in the region by Celebrate Gettysburg Magazine readers and selected as the Gettysburg Times Pick of the County ! Take an indoor cycle class or� land fitness class like Zumba, yoga or the high-intensity H.I.I.T. Book a massage and relax – you deserve it! Personal trainers on staff to help guide you through workout sessions. Our fitness center also includes locker rooms for your convenience.